So this episode is one of those random situations where the episode number does not match what order it’s running in, which is pretty standard for Shonda shows and others (it’s marked as the 13th episode of the season, instead of the 10th). 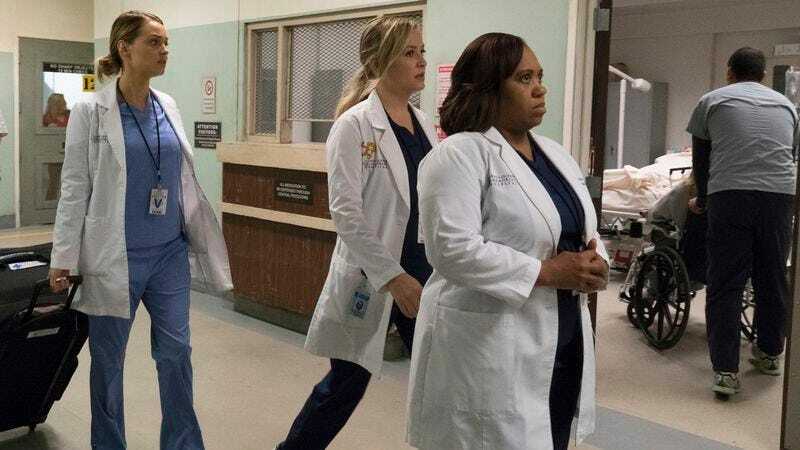 Still, you have to ponder the reasoning behind welcoming Grey’s back to its 13th season with an isolated tale of Jo, Arizona, and Bailey in a women’s prison. 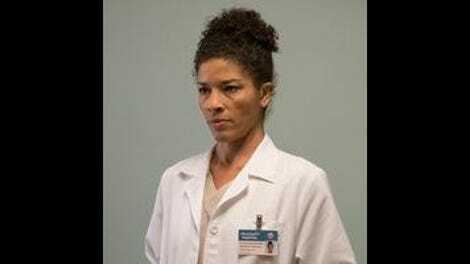 The supplies scene made it seem like one of Rhimes’ very special episodes, to be followed by a PSA afterward on inhumane conditions for incarcerated women. Undoubtedly true but not the most engaging to watch, unfortunately. And what about the strange decision to not reveal what that girl did? Especially in terms of how it caused her mother to be estranged from her? It’s such a giant shoe left waiting to drop that I would’t be surprised if it was revisited at some point, although I’m not sure how that would happen. Maybe it doesn’t matter, like Bailey said, but what could cause an upper-crust teenage girl to be locked up for 20 years to life? That girl did have spooky lie-detector abilities though, instantly being able to sense when anyone was not telling her the truth. It was almost like a superpower. So maybe Alex didn’t take the plea bargain after Meredith’s voicemail? No preview for next week, which makes me think that Grey’s isn’t done shuffling episodes and figuring out which one should run next.